There is an issue with your forms. When I embed them in my site, it shows as the image attached. I know its an issue with Jotform because I even used your preview option without uploading it in my site, and the same thing happens. I see that the form was by designed have its labels/questions within the input boxes. 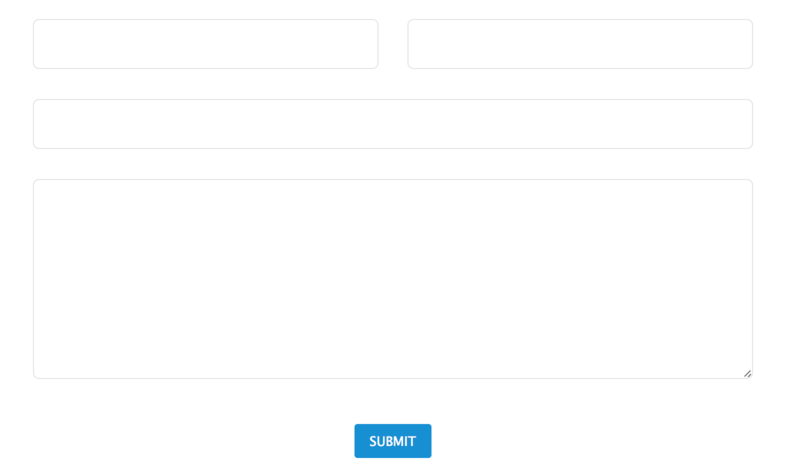 When I test the form, the issue I noticed was actually on the input validation instead. Example, the field Name have incorrect validation because it was requiring for Numeric values only. 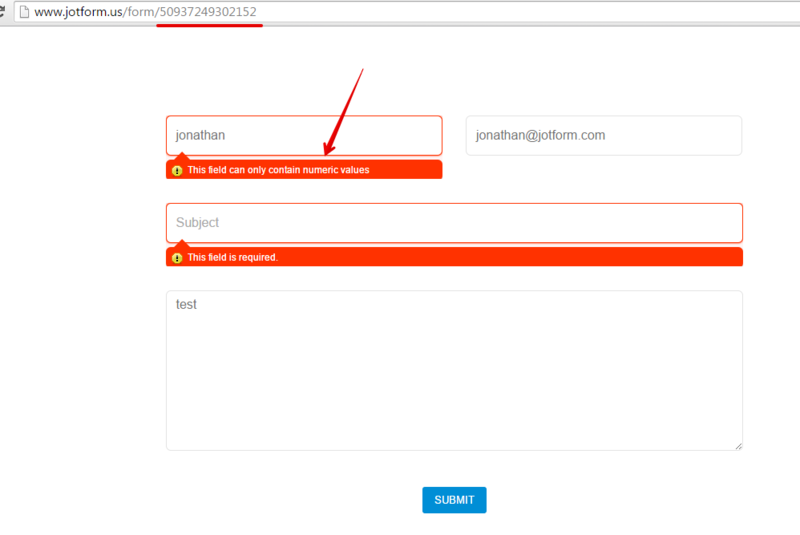 You can correct the validation in the Form Builder. 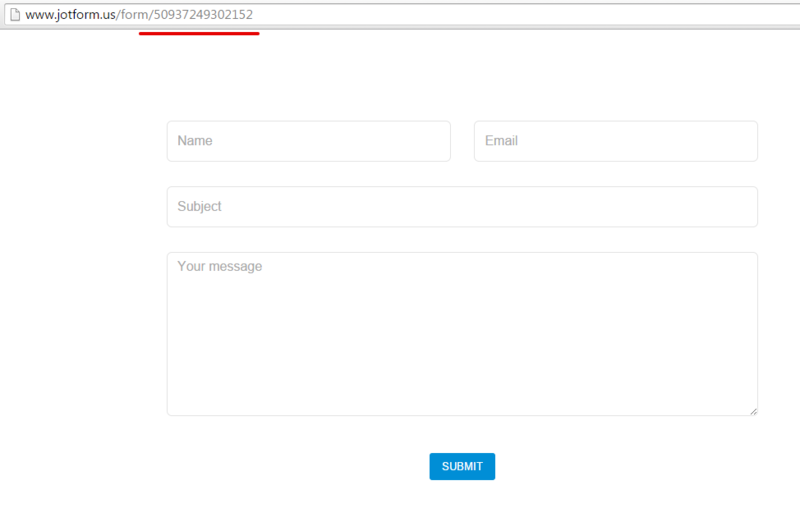 If you can also share to us the URL of your website where the form was embedded, we will also test the actual form in used. Please let us know if issue persist.